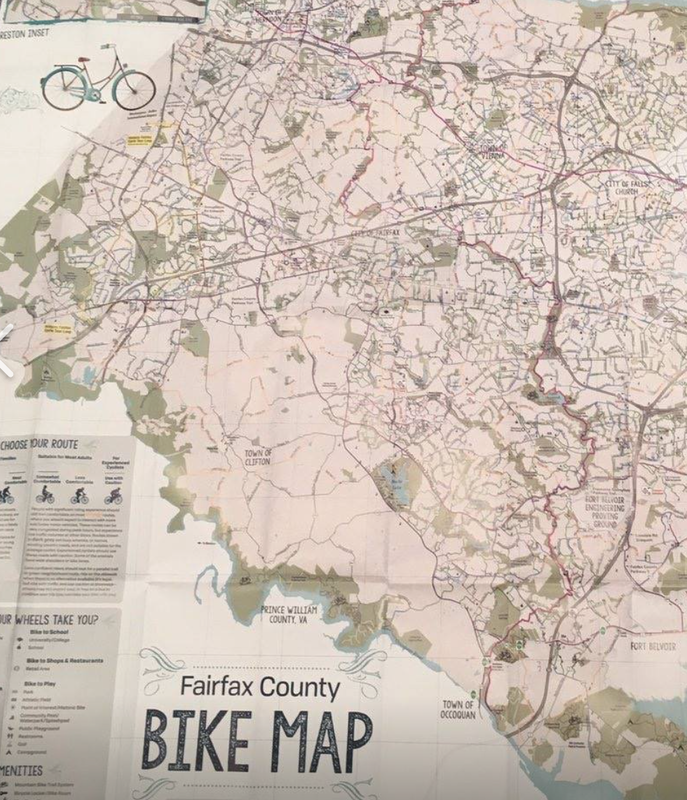 The Fairfax County Department of Transportation is issuing a new printed version of the Fairfax County Bicycle map. 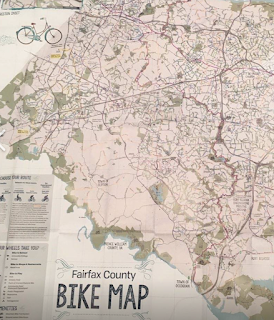 This edition focuses on stress levels to give cyclists a better sense of the ease or challenge of the various bike routes and trails connecting Fairfax County. FABB has been given a stock of these maps and will be distributing them at upcoming events and meetings. Of course, you can always go to the Bike Fairfax Interactive Map, which displays the same information as the printed version. The interactive online format gives users greater flexibility in locating and creating the best routes for commuting and recreation. New maps are a great way to start of Bike Month.